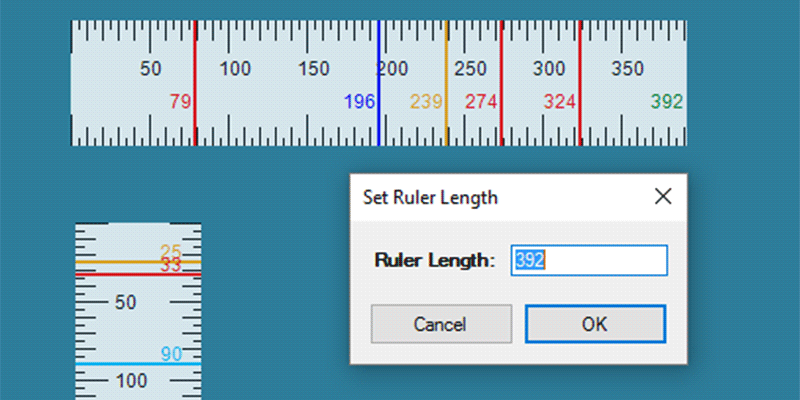 Screen Ruler is an easy ruler tool to measure the size in pixels of all elements on your desktop. Resizable and draggable ruler with readable pixel measuring scale. Change from horizontal to vertical view, set markings and the opacity of the tool.